Bethesda has began deploying Prey update 1.04 on PS4, which offers additional PS4 Pro enhancements. Based on these patch notes, it seems that Arkane Studios has focused on improving the game’s visual fidelity and performance, rather than focusing on getting the game to run at 4K on Sony’s enhanced PS4 console. 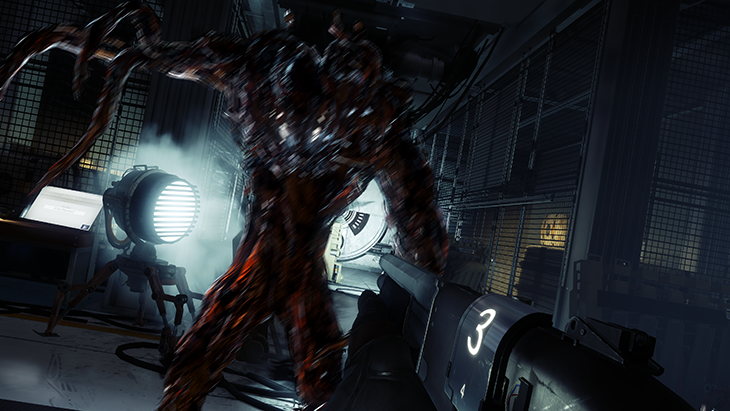 Prey is available now for PC, PlayStation 4 and Xbox One. You can read our very own review of the game right here.